The only thing I like more than taking a tour of a new place is to take a curated tour of a new place. Don’t get me wrong. I love the surprise effect when visiting new places, stumbling upon unexpected gems, and not having everything too planned out in advance. However, all that is fine when you are in a new place for an extended time (basically, applies to all Europeans). When time is of essence (basically, applies to all North Americans), then I move in to efficiency mode and like to hit as many places as I can reasonably enjoy visiting that are organized or pre-arranged to some extent for me. While it may not be practical or feasible to have all four features, I aim for a minimum of three from the above. This is why I am excited to share my recent sojourn through Southern Alberta and Southern British Columbia over a long weekend that includes all four features. I will share detailed trip costs (in Canadian Dollars) and things to do so that it is a sample curated tour that you can plan for yourself and your friends and family. Just note the following assumptions. The various lodging costs on this trip are based on posted rate as of date of writing this blog post (May 25, 2013). Always check with the lodge or hotel in advance for rates as they fluctuate seasonally. Also ask for promotional discounts. Excluded from this estimate are any surcharges and applicable taxes. Only non-smoking room estimates provided. For fuel costs in each segment, I used the Trip Cost Calculator from Gasbuddy.com as of May 25, 2013. Gas costs fluctuate daily and this is an estimate only. 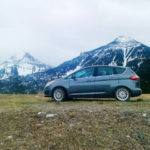 Although I drove the incredibly fuel-efficient 2013 Ford C-Max Hybrid vehicle on this trip, I used the more popular and incredibly gorgeous Ford Fusion (Auto 2.0L, FWD), ranked among the Top 10 Most Popular Cars and Trucks in Canada in 2013, as the trip vehicle. Actual costs will vary depending on driving condition and driver habit. Attraction admissions costs and ticket fees are obtained from the respective websites as of writing date. Always check with the operator for current promotional rates. Highway Toll charges not included. There are few toll roads and none if you don’t stop at Waterton Park and do not take the East Kootenay scenic route (Highway 93 as shown in the map). I have excluded dining costs for the most part on this trip (unless noted) since dining preferences vary greatly among families and couples. 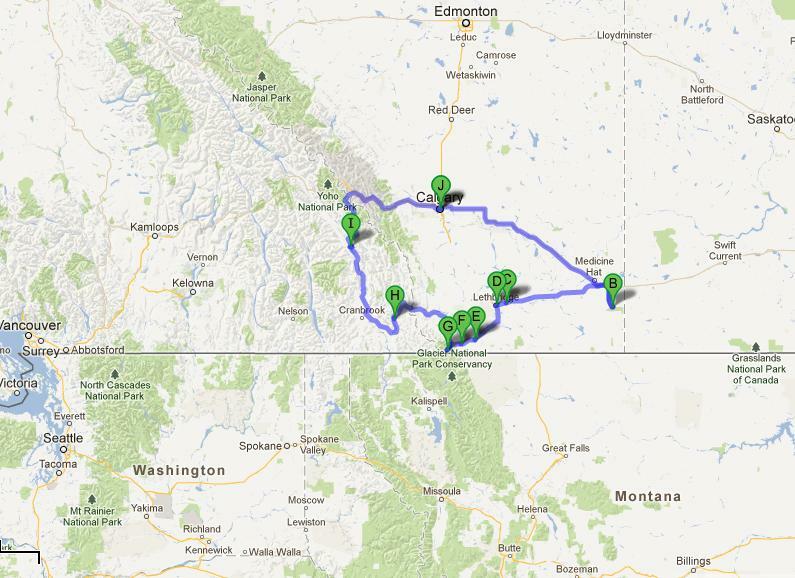 The starting point A (which is hidden behind J, end point) is in Calgary. Departed on a Thursday evening after work. 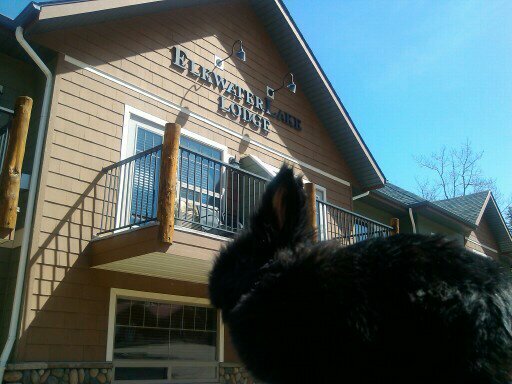 It is about a four (4) hour drive (including a rest stop in Medicine Hat) from Calgary to the incredibly serene and relaxing Elkwater Lake Lodge and Resort. Click the preceding link or the image above to read the post on things to do there (same on all destination stops below). Let’s see if you can tell me why someone from Greenland (the island between North America and Western Europe) stopped by this place. 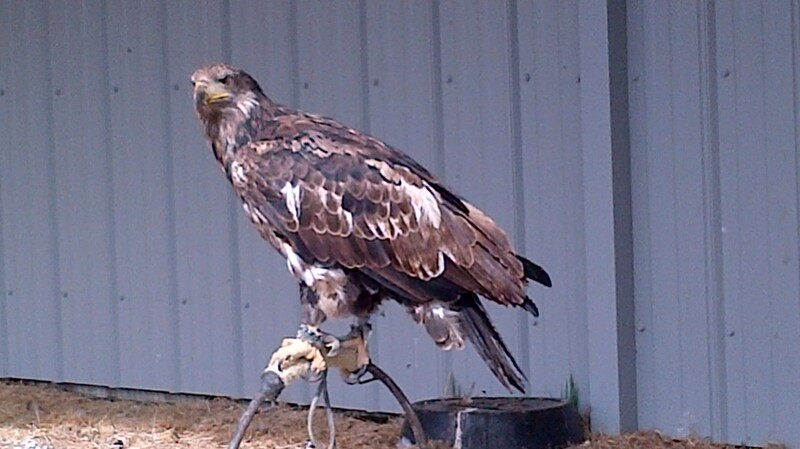 A great experience in this small town is the interactive Birds of Prey Learning Center. This is great place for adults and kids. I recommend spending a minimum of four hours here, if you can spare it. It will be worth it. For you and the birds. 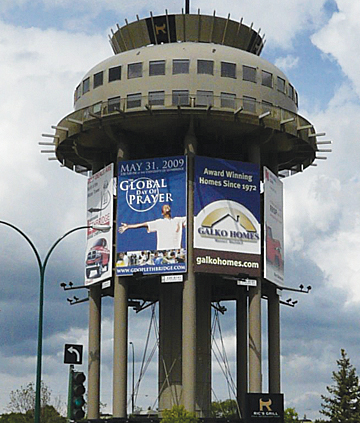 It is one of the larger cities of Alberta, and the largest in southern Alberta. While there, definitely stop by a very unique dining experience in a former water tower. 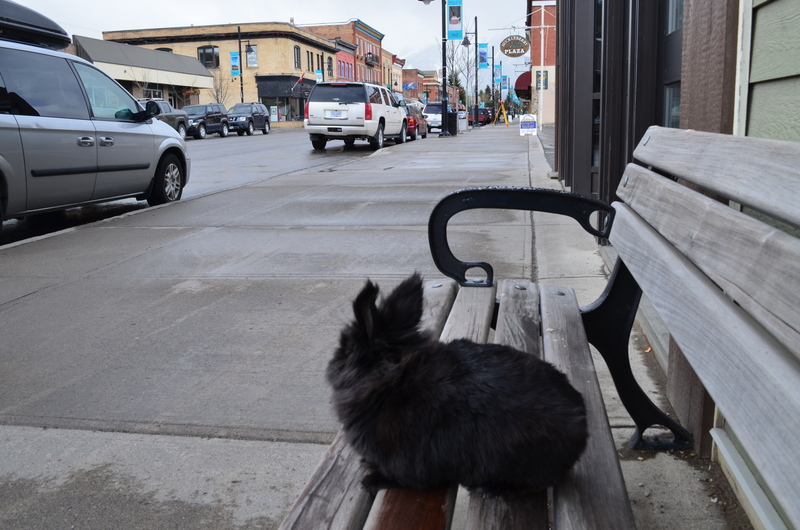 To experience the bucolic charms of southern Alberta, make a stop in Cardston and Mountain View, which are popular stops among tourists heading to Glacier National Park. 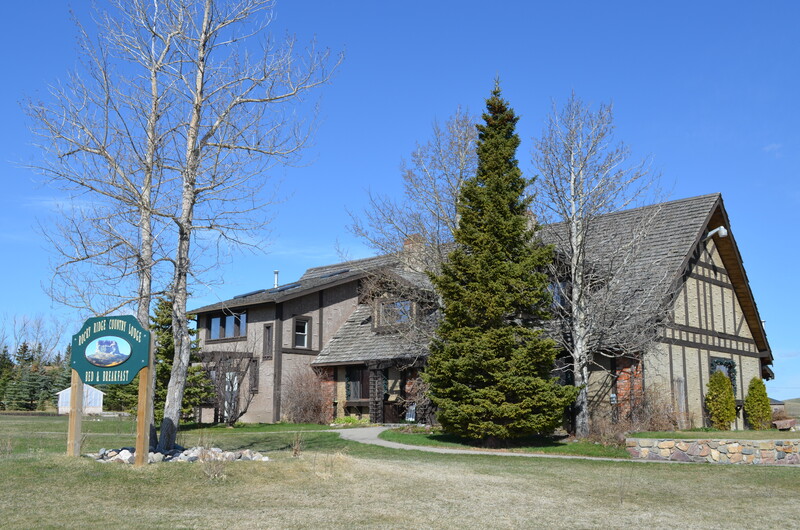 Additional tour options at various attractions in Cardston and Waterton Park. See my blog post (link above) for more information and links to details. A very interesting city and one of the most popular ski and golf destinations in Southern BC. There are several notable attractions to, in, and from this place, which I have detailed in my post, so be sure to check all of them out if you can. 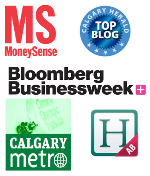 For more details on planning your trip on this curated tour, visit Chinook Country Tourism and Tourism Fernie websites. 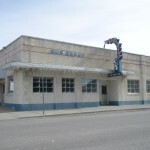 see my blog posts on Moose Jaw and Regina. Pfft! Moose Jaw and Regina aren’t the TRUE Southwest – you have to visit Maple Creek, Cypress Hills, Eastend, Grasslands, Gravelbourg, Lake Diefenbaker and SO much more to get a true feel for how amazing the southwest is! We’ll gladly help you plan your itinerary! Till then I’ll go check out your other posts! haha. ok. that goes to show how little the big city folks know about smaller towns of Canada. As thus part of reason for writing these exploration posts. I have never heard of any of these places mentioned, except Cypress Hills ofcourse, and I just made two trips along that route. Anytime you want to learn more about it – we’re only too glad to help!